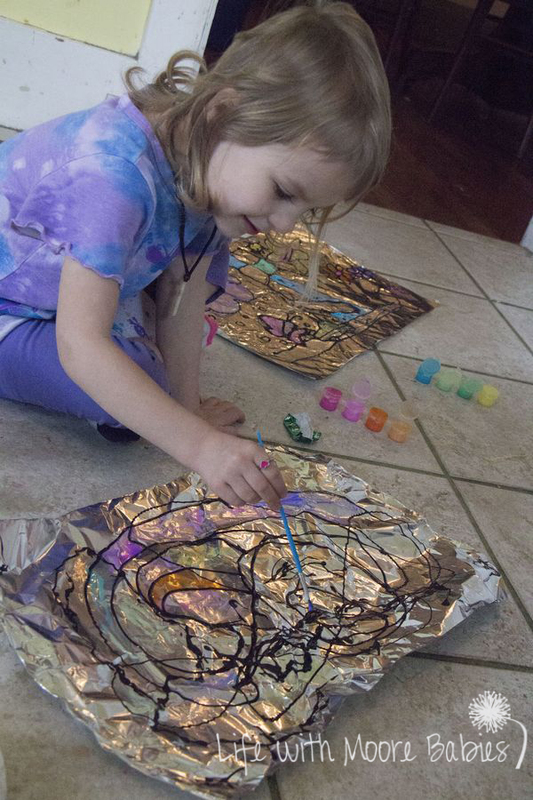 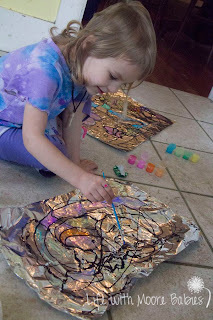 Have you ever tried painting on foil with less then stunning results? We finally found a way to make pretty, shiny picture with it! 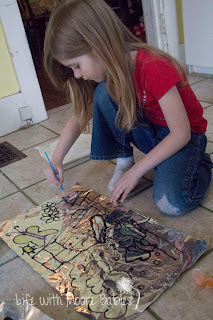 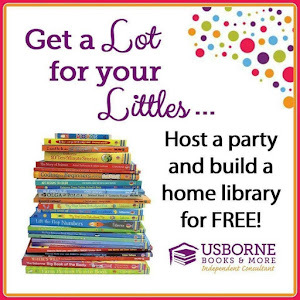 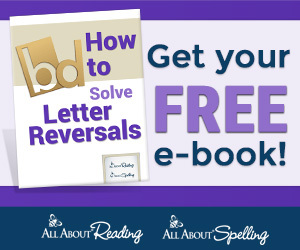 Check it out over at Enchanted Homeschooling Mom! 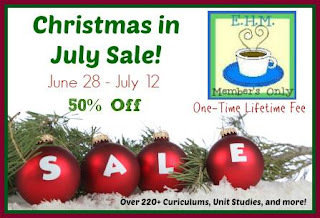 Make sure you check out her Christmas in July deal too; it ends tomorrow and is the best deal you will see for long time!